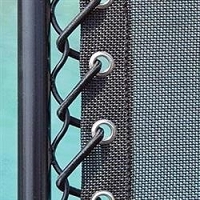 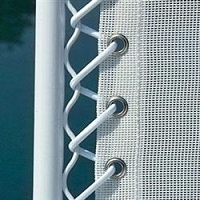 Here you will find a variety of comfortable and attractive RV chairs for use under your awning. 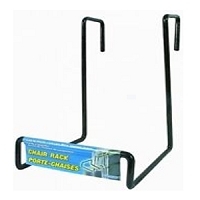 Everything from snack daddy trays, fold away RV chairs, chair racks, Del Mar loungers, etc. 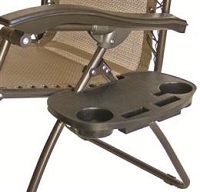 to keep you and your family sitting in style on your next RV trip. 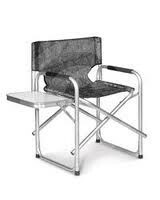 We offer everything you need to make sitting around the campfire on your next RV camping trip more relaxing. 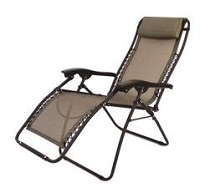 We carry a variety of RV patio chairs in a wide range of sizes and colors to match your RV theme. 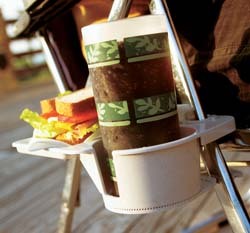 We carry snack daddy trays, fold away chairs, chair racks, Del Mar loungers and much much more. 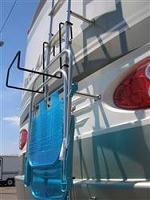 Get yours today from RVpartscountry.com. 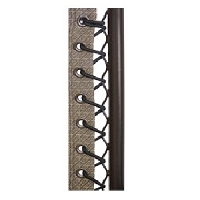 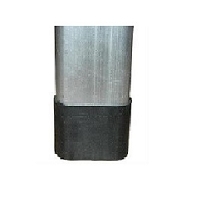 We have all the accessories and supplies needed to make camping easier and more exciting.